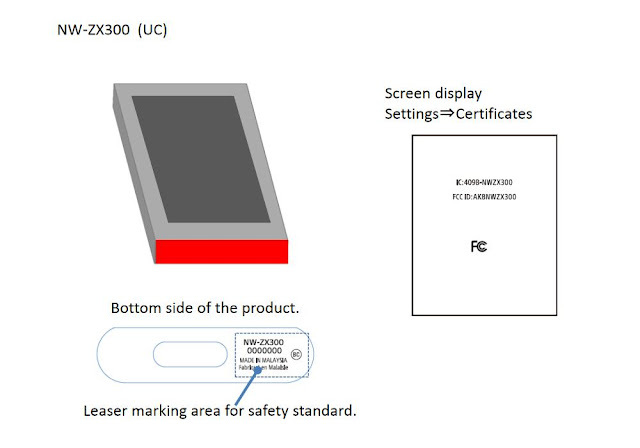 I wrote about the new ZX300 and A40 in an article in the beginning of the month and at that time only the new A-Series was on the FCC website, but now the ZX300 has finally appeared on the FCC. This is good news for Walkman fans in the US since this could signal that the new ZX could be on sale along with the new A-Series. Of course a FCC certification does not guarantee that it will be sold in the US, but it definitely helps. It could mean an early 2018 debut at CES and not in the Fall of 2017, but that remains to be seen. The new ZX will be similar in design to previous ZX100 but slimmer and will include audio outputs similar to the ZX2. 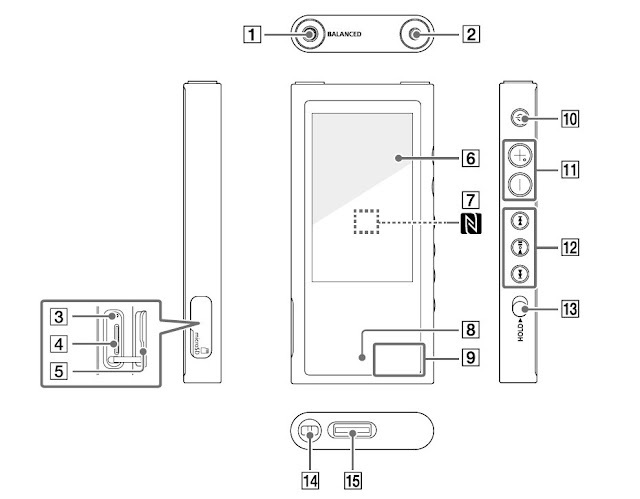 Micro-SD support remains, controls are now on the side since the device will feature a touch screen. NFC and bluetooth (probably 4.1) standard as well. No doubt pricing will not be cheap, expect to pay around 500-800 US dollars.